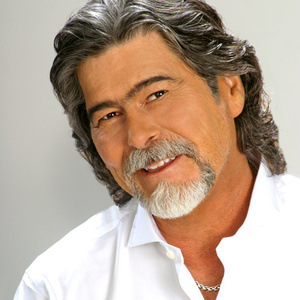 Randy Owen (born December 13, 1949 in Fort Payne, Alabama) is an American country music artist. He is known primarily for his role as the lead singer of Alabama, a country pop band which saw considerable mainstream success throughout the 1980s and 1990s. Although Alabama only records new albums on occasion, Owen himself has maintained a career in country music as a solo performer; his first solo single, "Braid My Hair", was released in January 2008.